Facing Taiwan Strait on the west and Bashi Channel on the south, Kaohsiung is a beautiful and modern metropolis located in southern Taiwan as well as the second largest city of this island. Looking down from an airplane, one will see the abundant landscapes of Kaohsiung: the lush Chai Mountain and Banping Mountain, the clear and serene Lotus Pond, and Love River flowing across the city. This subtropical city boasts its brilliant sunshine and gentle breeze from the passionate sea. Sitting between Cijin Island and downtown, Port of Kaohsiung is theworld-class port in Taiwan as well as a hub for international trade. The ceaseless ships and containers from around the world represent the energy and vitality of the business in Kaohsiung. Kaohsiung, a city of glamour, not only has unique features of mountain, sea, river, and port, but also possesses a rich culture and beautiful cityscape. The city sincerely welcomes your visit. Co-ordinates： 120°10'29"～121°02'55 East longitude and 22°28'32"～23°28'17" N latitude. 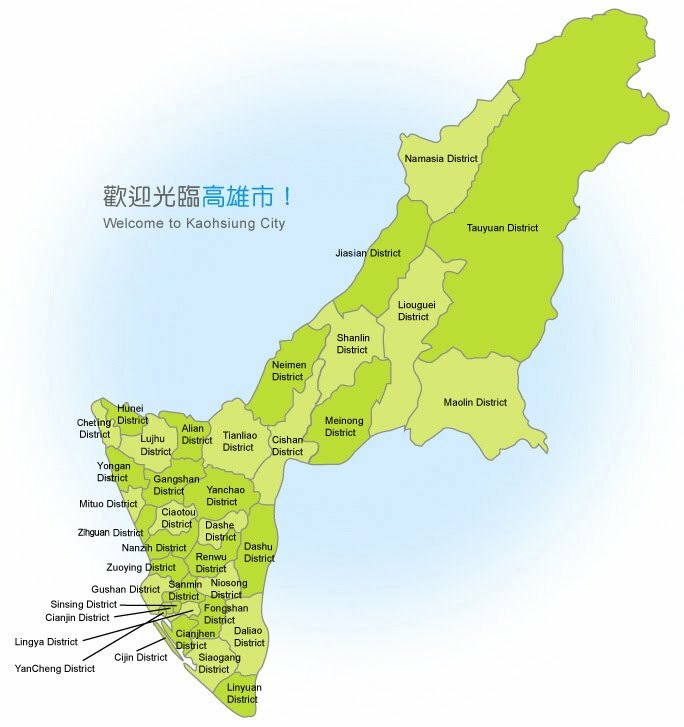 On December 25, 2010, Kaohsiung City is merging with Kaohsiung County to be Greater Kaohsiung, a metropolis occupying an area of 2,946 km extending from the Central Mountains to Taiwan Strait. The total population will be approximately 2.77 million. Possessing all kinds of natural landscapes and living facilities, this metropolis will develop as a new international city. Kaohsiung City is an important international hub for Taiwan. It has a complete air/marine transportation network port and the industries of logistics, financial insurance, and services as the center of talent incubation and technology R&D. 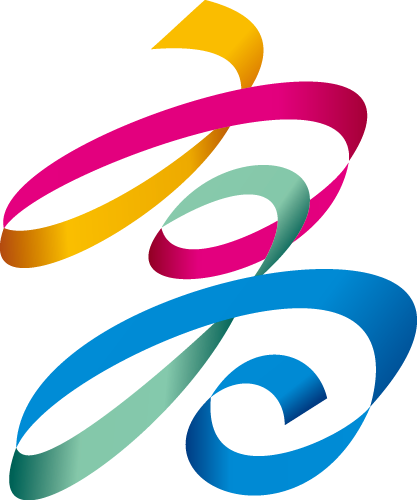 Kaohsiung County owns a variety of agricultural resources as well as industrial and high-technology parks. Such an advantage will create more practical benefits from the merging. In this new Kaohsiung, immediate services and more comprehensive social welfare to each of its citizens will be ensured as the merging optimizes the deployment of the resources and better facilitates the district administration. With all the features and advantages, Greater Kaohsiung’s competitiveness will be greatly enhanced as promised. Kaohsiung is now at a new starting point in communication with the world. 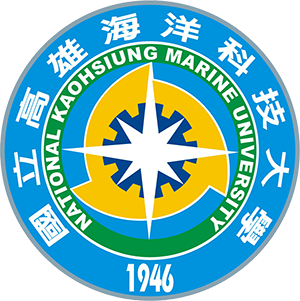 If you want to know more about Kaohsiung, check here .